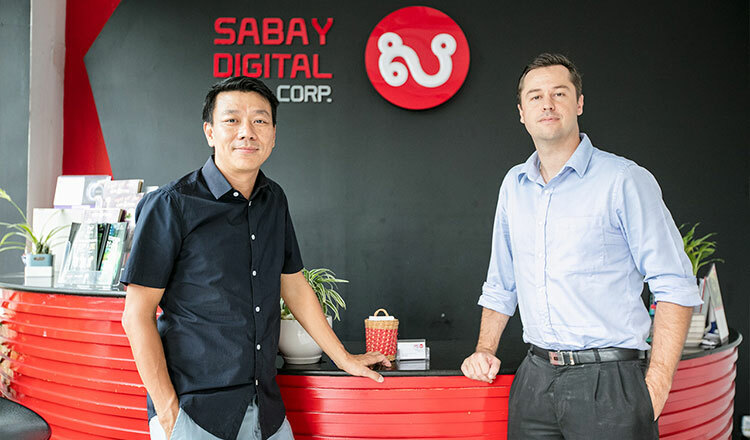 Cambodia-based private equity firm Belt Road Capital Management (BRCM) announced the acquisition of a 40 percent stake in locally-owned Sabay Digital Corporation (Sabay). 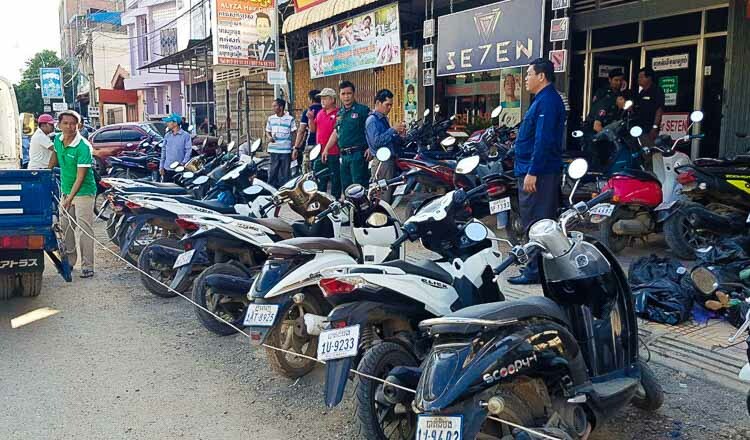 The investment will strengthen Sabay’s capacity to develop innovative and profitable videogames for the Cambodian market, according to the press release, which added that BRCM is aiming to build an e-sports ecosystem in the country. Sabay is one of Cambodia’s most renowned tech companies. Through the gaming studio Sabay Osja, it publishes desktop and mobile games for the Cambodian market. The capital will be used to bring in more international gaming titles to the Kingdom, the company said. Chy Sila, Sabay’s CEO, said the new funds will help his company develop more products to serve and entertain people. “We are excited to cooperate with BRCM as a strategic partner to help accelerate our current projects and to strengthen market entry in unexplored business areas,” said Mr Sila. 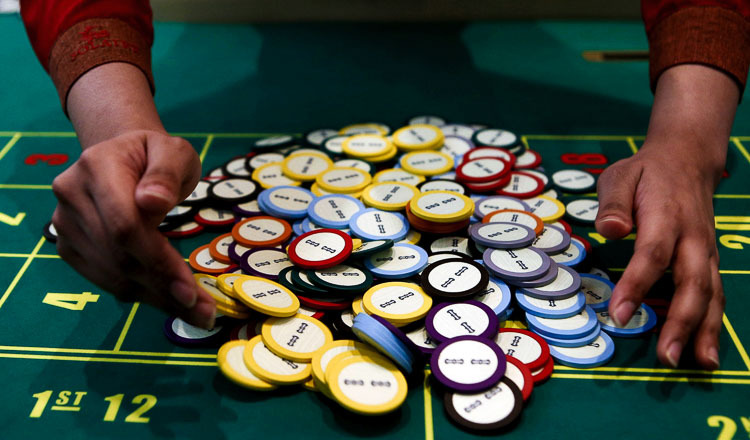 Alex Odom, Chief Investment Officer at BRCM, said with their latest investment they are contributing to the development of the country’s gaming industry. 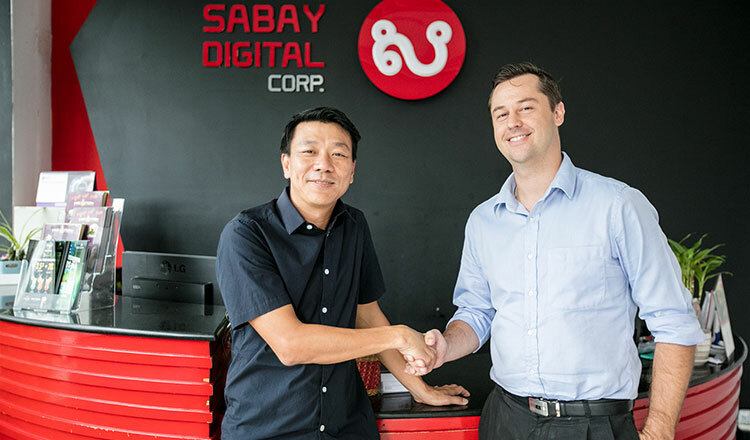 “With Sabay’s dominant position in the gaming industry in Cambodia and the management team’s expertise in publishing and distributing content, we are confident in the Company’s future growth in the gaming market,” he said. BRCM is a private equity investment manager based in Phnom Penh that focuses on the Greater Mekong Sub-Region. In January 2018, BRCM partnered with and invested $1.8 million into Digital Classifieds Group (DCG), the parent company behind Realestate.com.kh, Cambodia’s leading property portal and marketing agency. What is Asean’s best bet to deal with a global trade war?